We go live from Sony's conference as they reveal their plans! 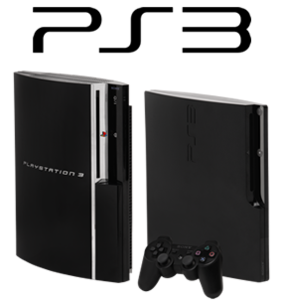 We take a look at what the first part of 2010 has to offer for PS3 fans - and it's looking good! With Final Fantasy XIII mere months away, we list the best PS3 RPGs you can get right now to tide you over until that game hits. Microsoft's Japanese RPG dominance has failed to help them shift consoles in Japan - Now Sony's on the offensive. What does this Winter have in store for PS3 owners? Does Sony need a "Major Nelson"? Miyamoto, Reggie, Major Nelson: All household names to gamers. Does Sony need a hero? We jump into a time capsule and travel back to 1991 to review the birth of the Playstation, and see how Nintendo gave birth to the console that almost killed them.